While this may read like a story from the comedy site The Onion, it is absolutely true. 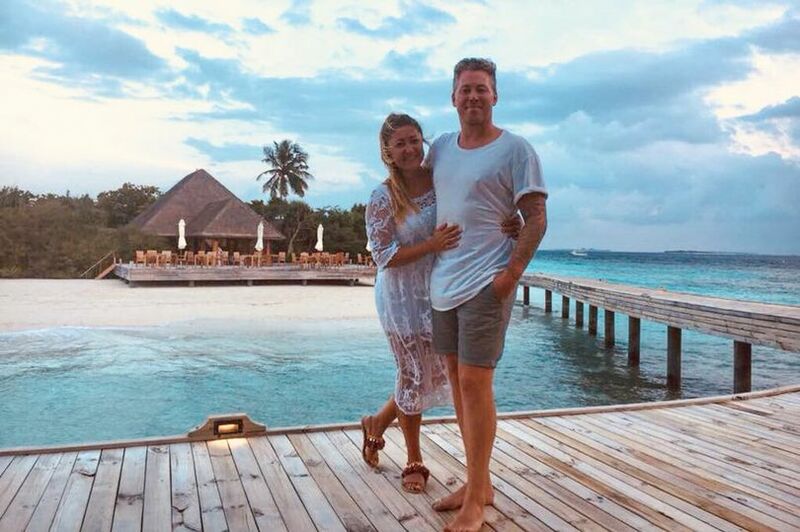 British couple (of COURSE they’re British) Gina Lyons, 33, and Mark Lee, 35, purchased a small but quaint 7 room hotel with a restaurant and bar during their three week backpacking honeymoon to Sri Lanka last December. They did so while blotto. But we’re happy to report the couple and their new hotel are doing well. The unlikely story started with too much rum, like many a tale from backpackers in Asia. On the first night they arrived at the hotel in Tangalle, Sri Lanka the couple began drinking with one of the bartenders and one thing lead to another. After sobering up and realizing the real extent of the costs, including business licenses and renovations, the couple had second thoughts. This was later compounded when Gina found out she was pregnant. But the adventurous couple decided to go all in. We’re happy to report that as of the end of July Gina and Mark officially christened their new hotel the ‘Lucky Beach Tangalle’. And it’s getting really good reviews from other backpackers. While it’s not the type of hotel we usually like to stay we really applaud the couple’s spirit and wish them luck. One of the real joys of travel is being able to explore new places and see how locals live. Many people dream of opening up a small hotel on the beach or living the expat life for a few years. Mark and Gina are doing both. So while they may have not being thinking clearly when they made the decision, it seems like they’re doing everything right now. And they have a great story to tell their baby.